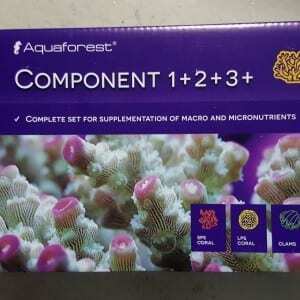 Like calcium, many corals also use “alkalinity” to form their skeletons, which are composed primarily of calcium carbonate. 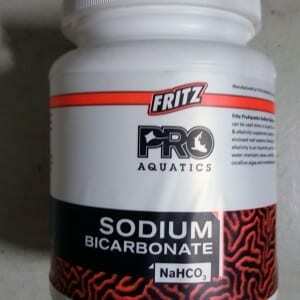 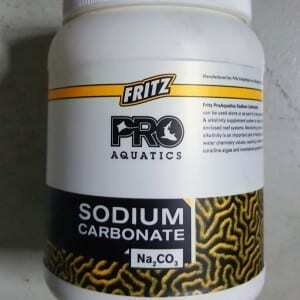 It is generally believed that corals take up bicarbonate, convert it into carbonate, and then use that carbonate to form calcium carbonate skeletons. 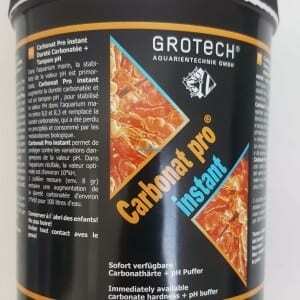 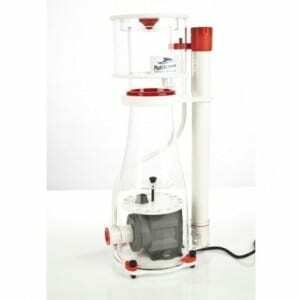 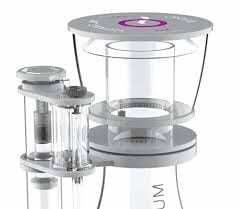 Contain Multiple forms of high purity carbonates. 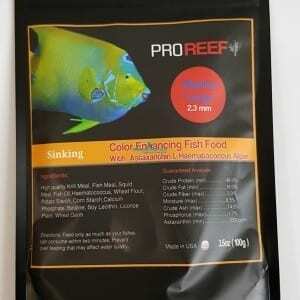 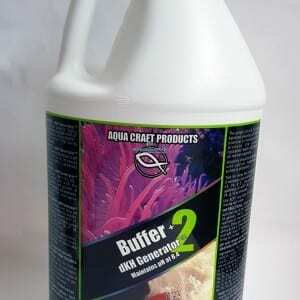 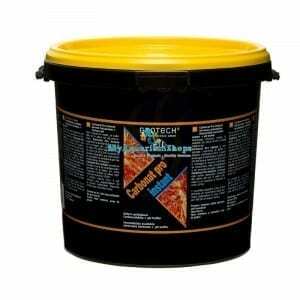 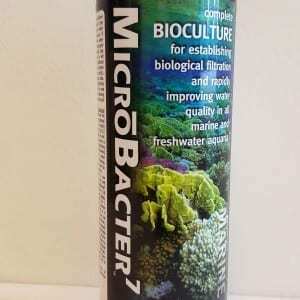 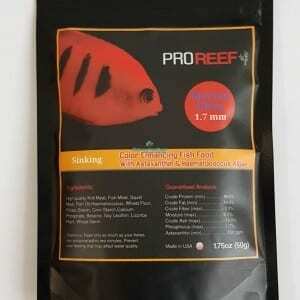 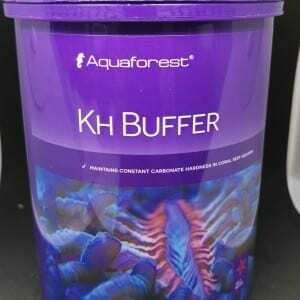 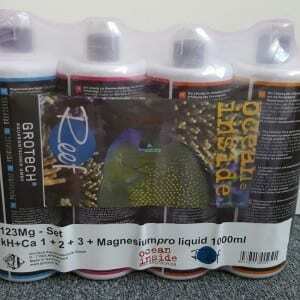 High purity supplements for the advanced reef keeper.